Images, maps, and material objects that bring the world of Renaissance Italy to life. The gold florin, first coined in Florence in 1252, became the common currency of Europe. Dante called it "that damned flower," and many saw it as the root of all problems in Renaissance Italy. A Florentine artist depicted the known world in this way: most of the globe was blank, still to be discovered. 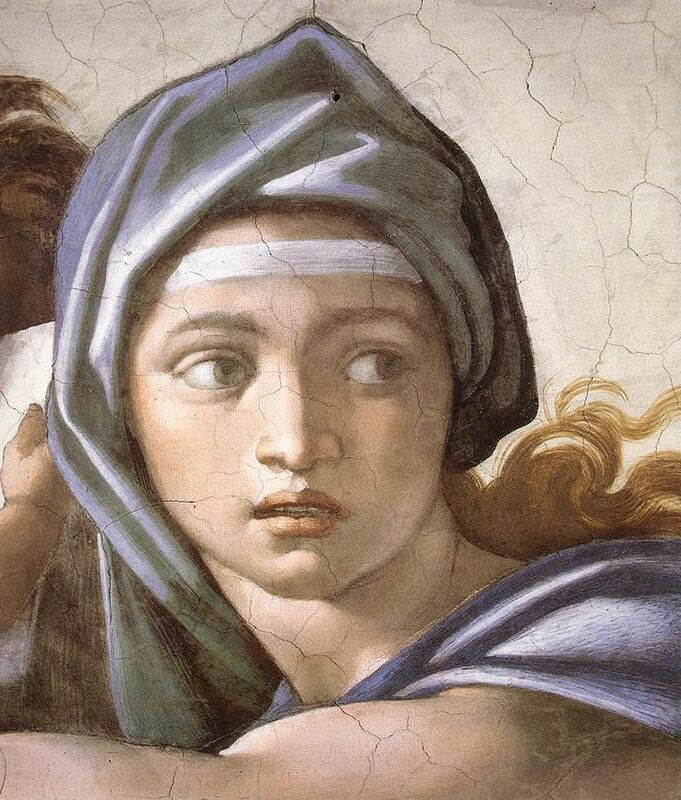 Art defines the Renaissance, and Michelangelo was the master. His Delphic Sybil combines power, grace, and wariness in one figure.